Don’t say we don’t spoil you! We have recently integrated a new payment gateway to give you even more choices for processing credit card payments: 2Checkout, a very popular payment gateway! 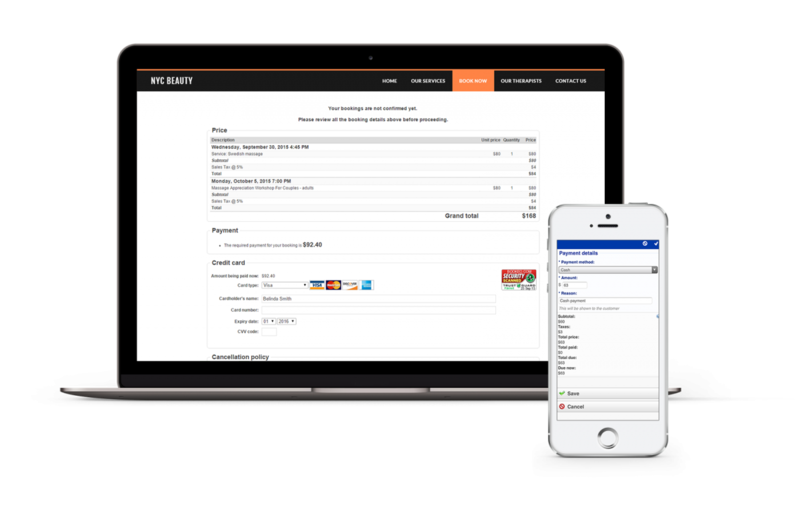 A great option, easy to set up, that lets you accept credit card online payments directly in your booking page. 2Checkout is available to merchants in 196 countries (almost every country in the world, really). You can integrate this payment gateway- and many others – in your Bookeo account, in Settings>Online Payments. More information about the integration with 2Checkout can be found in our Help Portal.